Highlighting Cramer & Anderson’s support for the arts and advocacy for those who have experienced domestic and sexual abuse, the firm is once again a Gold Sponsor of a signature fundraising event, MOMIX in the Garden. 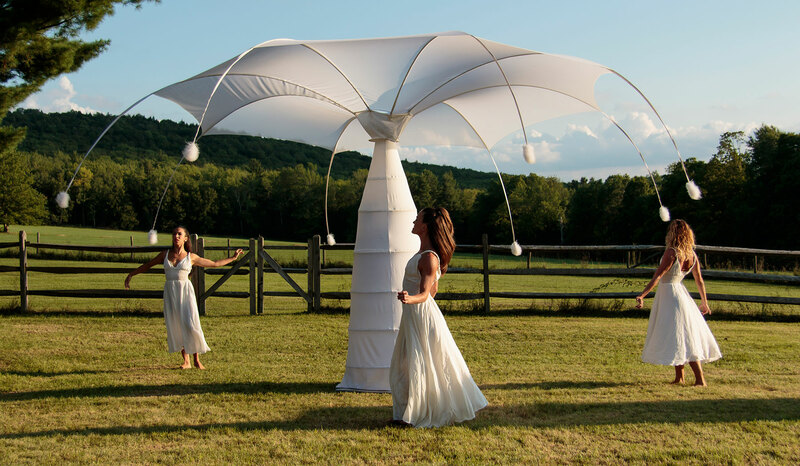 The Sept. 9 garden party and performance, being held at the Litchfield home of noted antiques collector and dealer Peter Tillou, features the world renowned MOMIX company of dancer-illusionists performing in a benefit for the Susan B. Anthony Project. Cramer & Anderson is a Gold Sponsor of MOMIX in the Garden for the fourth year in a row. 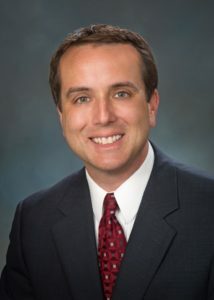 “The Susan B. Anthony Project does vital work with victims of domestic and sexual abuse in northwestern Connecticut, which greatly deserves the support we provide as a Gold Sponsor of MOMIX in the Garden,” said Attorney Neal D. White, Jr., a Partner in Cramer & Anderson’s Litchfield office whose practice focuses on Estate Planning, Probate & Trust Administration, Elder Law, Residential & Commercial Real Estate, Business Law and Tax Law. Cramer & Anderson Partner Neal D. White, Jr.
MOMIX takes you into a surreal and fantasy world, allowing you to dip your toes into the “stream of unconsciousness” (as Pendleton suggests). Our goal is for audiences to sit back, enjoy the magic, and take in the optical confusion. Full of surprises, each show features dancers manipulating their bodies and props in unique and astounding ways. While there is no concrete story-line, MOMIX performances evoke through imagery a theater of light and physical bodies. Guests at MOMIX in the Garden are in for a treat at the event from 4 to 7 p.m., which includes wine, hors d’oeuvres and the private outdoor performance. Tickets are $150 per person and may be purchased online through the Friday before the performance. This year’s event is special in the sense that it’s both the 10th annual performance and the farewell version of MOMIX in the Garden. “It’s really going to be a big farewell,” said Gina Devaux, Director of Development for the Susan B. Anthony Project, noting that the 10th year of MOMIX in the Garden coincides with the nonprofit organization’s 35th year in service. For now, the focus will shift toward a new event for the Susan B. Anthony Project, participation in Walk a Mile in Her Shoes, an international men’s march where men and boys lead the way on the road to end sexual and domestic violence. “Created by men, the Walk gives participants the opportunity to get their communities talking about a difficult subject while increasing awareness of the problem, offering opportunities for healing, and demonstrating men’s willingness to walk with women and children as allies, advocates, and survivors,” the website explains. That dovetails perfectly with the mission of a nonprofit that promotes safety, healing and growth for all survivors of domestic and sexual abuse, and advocates for the autonomy of women and the end of interpersonal violence. “The need remains consistent, whether it be because somebody is just learning about services and coming forward or times are such that relationships are under more strain,” Gina Devaux said. To learn more about the Susan B. Anthony Project and its work, see the website at sbaproject.org. 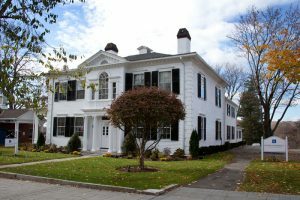 In addition to its Litchfield office in a historic building across from the Green, Cramer & Anderson has offices in New Milford, Danbury, Kent, and Washington Depot, as well as a new office in Ridgefield. For more information, see the website at crameranderson.com, or call the the Litchfield office at (860) 567-8718.